We are delighted to offer many different massage modalities here to suit many different preferences of experience and additional benefits. We love to fuse different styles of massage techniques together for maximum benefits and enjoyment of our clients. We call this a FUSION MASSAGE. ​We have 2 treatment rooms, 1 single and a double massage rooms to book individuals, friends and couples. Please arrive 5-10 before your appointment time to enjoy a cup of herbal tea and complete our short consultation form. ​Please scroll down to read about the different massages we offer. Pricing structure for our massage treatments which are reflective of the time booked in with us. If you don't have time for a 1 hour long massage, this 30 minute treatment for the back neck and shoulders is highly recommended to release tension from these areas. 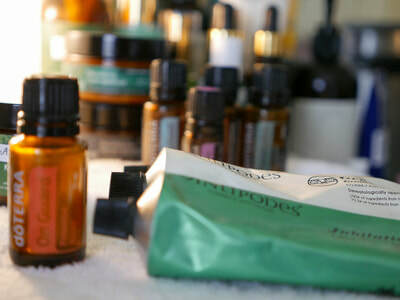 Unwind, Soothe & Relax....the aroma bliss is a gentle massage of slow, rhythmic strokes combined with essential oils to indulge your senses, improve circulation and gentle restore balance. Focusing on individual areas of discomfort and muscular tightness to release tension, knots and stiffness. Pressure is adapted to individual preference. This massage style is practical & healing. Expect to be surprised at just how much this massage can ease your tensions away & relax you at the same time. During physical activity—especially strenuous—muscle tension builds up in the body’s soft tissues. Due to overextension or overuse, minor injuries and lesions occur in these tissues that can cause a great deal of pain and poor athletic performance. Sports massage helps alleviate pain and prevent such injuries that greatly affect flexibility, mobility, response time, and overall performance in athletic events. Take valuable time out to relax, connect with your body and the new life within. Unwind, destress and allow the bodies natural re-balancing to occur in this speciality massage for mums to be. You deserve it! 2 hour Package option for mums to be is to book a 1 hr Pregnancy Yoga Session followed by a 1 hr massage. Take this opportunity to experience the best massage experience. Your therapist will integrate both deeply relaxing aromatherapy massage movements with firmer pressure deep tissue massage for maximum benefits. Integrating many different Massage techniques & Styles to make this a highly benefiting & deeply relaxing experience to remember from head to toe. Expect to experience a new you by the end of this treatment. Your therapist trained in lymph drainage massage stimulates the lymph system with extremely light, circular pumping movements. By stimulating the lymphatic system, the therapist helps drain puffy and swollen tissues, supports the body's immune system, helps the body heal from surgery, and aids in the body's natural waste removal or detoxification. Indian Head Massage or Champissage is based on the ancient Indian Ayurvedic healing system. The head, neck and shoulders are important energy centres within your body, if you are stressed or anxious, tension tends to accumulate. 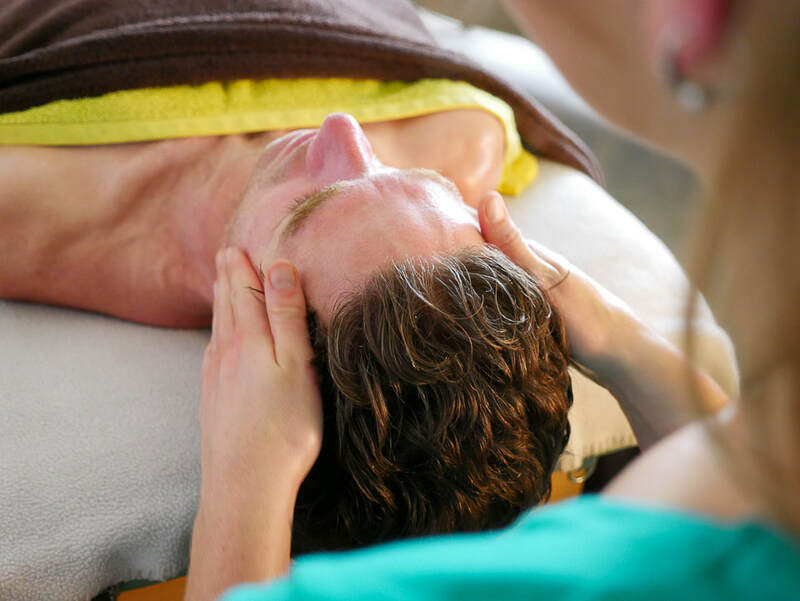 Indian Head Massage involves working with a strong, but gentle rhythm helping to unknot blockages and release tension on the physical and emotional level, calming the spirit, promoting relaxation and relieving stress. This treatment can be done fully clothed while sitting or on the massage couch. The knowledge of treating a human being by touching the feet is wisdom that has been around for centuries. The history of ‘reflexology’ can be traced back to Egyptian wall paintings of around 3000BC. Reflexology of the feet can be beneficial for a variety of ailments, such as headaches, skeleto-muscular disturbances, digestive problems, disturbances of the menstrual cycle, sleeping problems, chronic or acute sinusitis or cold. During a session the reflexologist will apply gentle to moderate pressure in a specific way and rhythm to all areas of the feet. All body systems and organs have a respective reflex zone and can be stimulated and sedated by the applied pressure. The overall aim is to balance and stimulate innate healing processes. If you like your feet being massaged this is the treatment for you.